Thank you! I will respond to your request as soon as possible. Want some custom artwork just for you? My work is great for one-of-a-kind gifts such as wall art for a child's room or custom nesting dolls, with characters of your choice. I would be happy to work together with you to create something special. Just fill out the form with some information about what it is you are looking for and I will get back to you as soon as possible. I can't wait to make something for you! Prefer to email? Send me a message at natalie@nataliecurtiss.com. In my shop on Etsy.com, I sell original artwork and greeting cards from my illustrations. I also sell vintage items. Some featured items are listed on the right, to see my full inventory, please go to shop.nataliecurtiss.com. 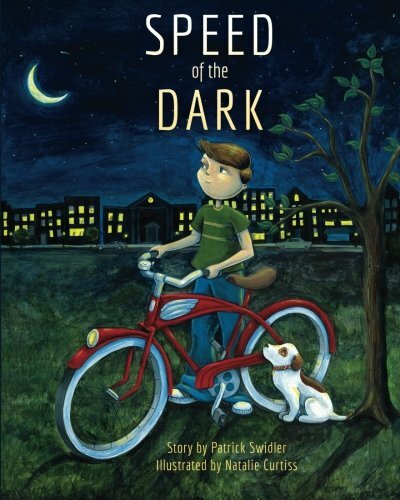 In 2015, I illustrated the book "Speed of the Dark", by Patrick Swidler. 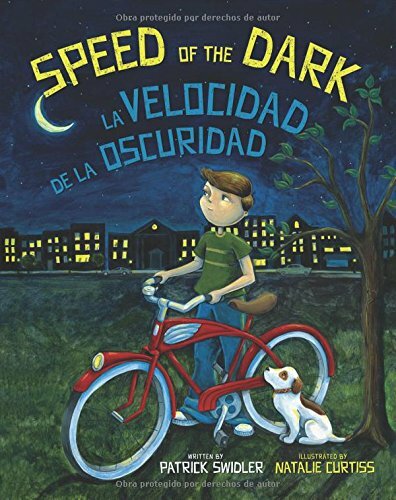 It is available on Amazon.com in English and also in a Spanish/English version. Click the "Buy on Amazon" buttons to purchase or go to Amazon.com and search for "Natalie Curtiss", to find the listings. Here is a free coloring page from my 1920s style coloring book project for you to print and color. Just click the button and download a PDF of the illustration. This is for personal use only, please do not redistribute or alter in any way.